Owners are usually skeptical or defensive when asked about selling their “not-for-sale” company. In fact, many will hang up or refuse to consider your offer. 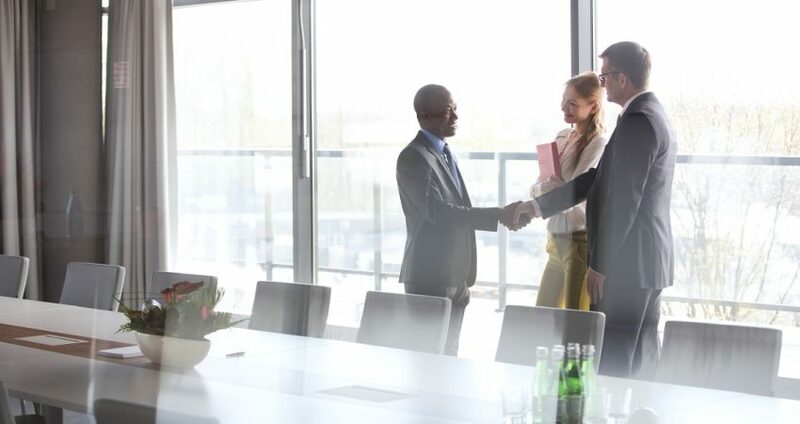 If you do manage to break through and get the owner to agree to a first meeting, your job is to put them at ease, dissuade fears and communicate the strategic value of an acquisition. A positive first meeting is essential to executing a successful deal. One of the best ways to make an owner comfortable is to meet on their terms. Let the owner pick the restaurant and meeting location. This has a number of benefits: the owner will naturally be more comfortable and open to discussions in a familiar settings and you will also learn a great deal about the owner and their personality. Prior to the meeting make sure you do your homework and have an understanding of the seller as both a business owner and as a person so that you can discuss their hobbies, family or any other topics they enjoy during the first meeting. Most importantly, you should behave as if you were their guest by being respectful and listening. You do not want to come across as a hostile acquirer who wants to take over their business, but rather a potential partner that will bring mutual success to both companies. 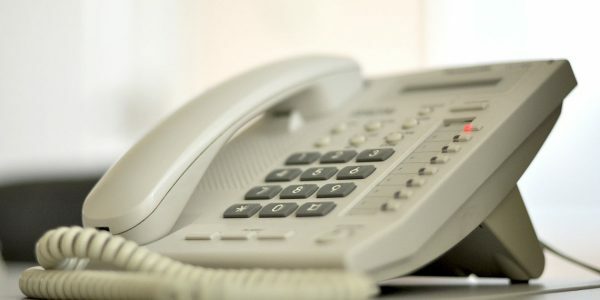 Learn more about contacting owners in our webinar “The First Date”: Contacting Owners and Successful First Meetings on April 20. 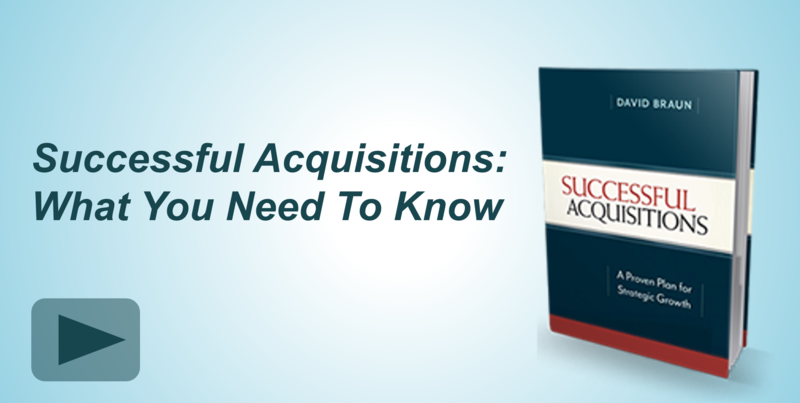 Acquisitions – Go Big or Go Home?